Add SODE jetways anywhere : a default airport without jetways ? Install the ultimate and animated model. 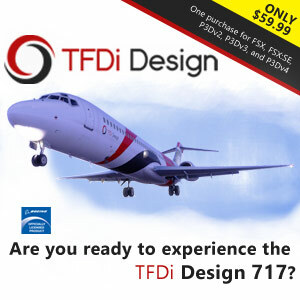 Do you have a third party airport with a nice design but poor / static jetways model ? Fix it with detailed and controllable SODE jetways. A320 FSL Integrated : if you have the advanced Airbus simulation of FlightSimLabs, GSX v2 will board the exact number of passengers you entered via the MCDU ,and various buses will come and go back to the terminal to bring all the people to your aircraft. The same is true and adapted after your landing when you park.